Huge Savings! 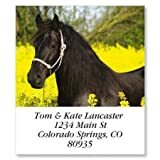 Up to 20% off on Address Labels at Global Find. Top brands include HouseLabels, DYMO, SANFORD, Labels123, Colorful Images, & Oh Baby! Stickers & More. Hurry! Limited time offers. Offers valid only while supplies last. 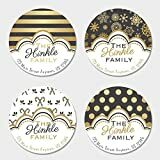 18 Rolls; 400 Labels per Roll of BROTHER-Compatible DK-1201 Address Labels with ONE (1) reusable cartridge (1-1/7" x 3-1/2"; 29mm90mm) -- BPA Free! 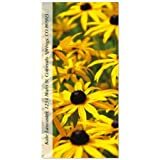 36 Rolls; 400 Labels per Roll of BROTHER-Compatible DK-1201 Address Labels (1-1/7" x 3-1/2"; 29mm90mm) -- BPA Free! 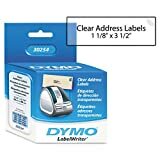 Dymo Lw Address Labels, Black On White, 1 1/8" X 3 1/2"
24 Rolls; 260 Labels per Roll of DYMO-Compatible 30321 Large Address Labels (1.4" x 3.5") -- BPA Free! 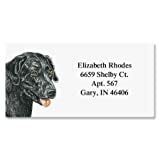 50 Rolls; 400 Labels per Roll of BROTHER-Compatible DK-1201 Address Labels (1-1/7" x 3-1/2"; 29mm90mm) -- BPA Free! 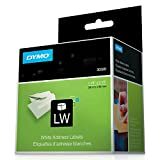 4 rolls of Dymo Compatible 30387 Thermal Internet Postage Labels 2-5/16" X 10-1/2" | Rectangle | White | Direct Thermal | Permanent-adhesive | 100 Labels Per Roll | This Listing for 4 Rolls. 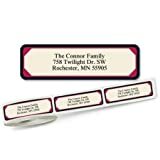 18 Rolls; 400 Labels per Roll of BROTHER-Compatible DK-1201 Address Labels (1-1/7" x 3-1/2"; 29mm90mm) -- BPA Free! 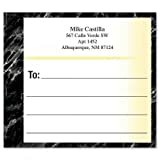 100 Rolls; 130 Labels per Roll of DYMO-Compatible 30254 Lightly Frosted Address Labels (1-1/8" x 3-1/2") -- BPA Free! 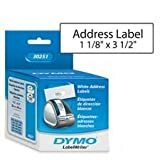 6 Rolls; 400 Labels per Roll of BROTHER-Compatible DK-1201 Address Labels (1-1/7" x 3-1/2"; 29mm90mm) -- BPA Free!